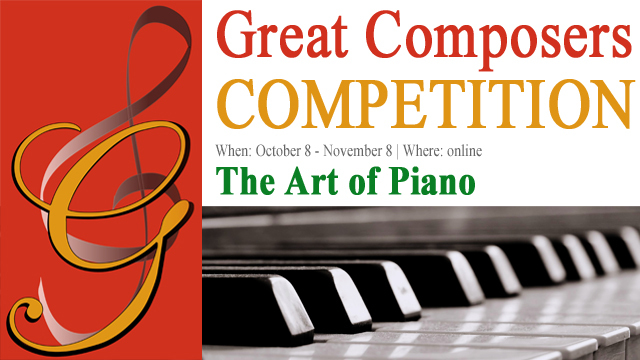 The competition pays tribute to the art of piano performance. 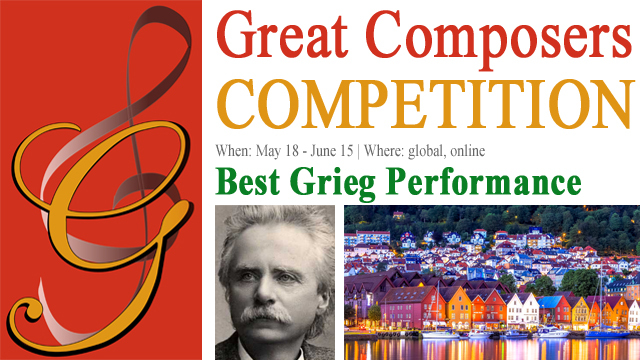 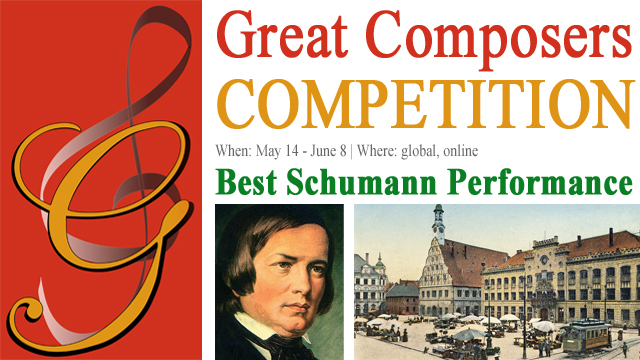 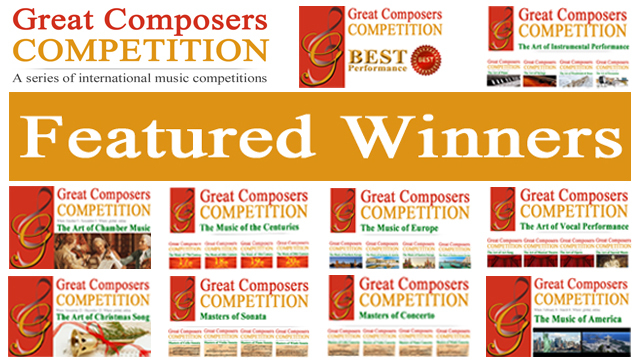 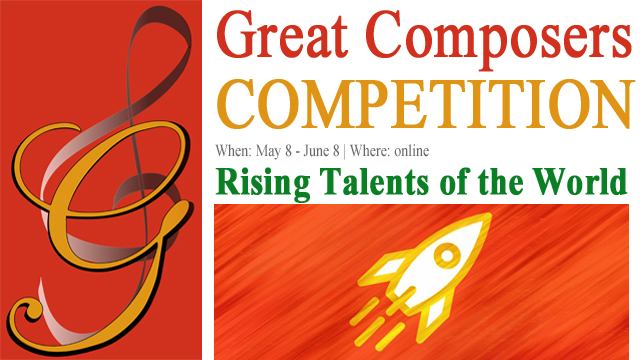 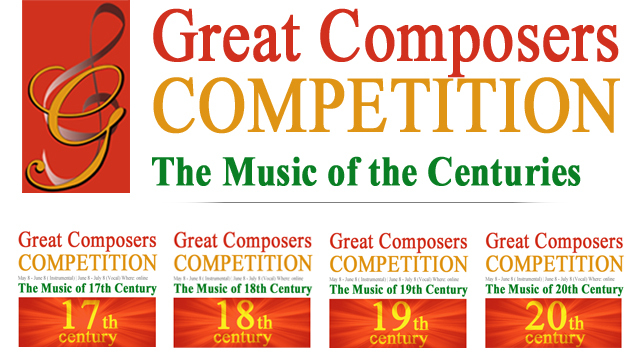 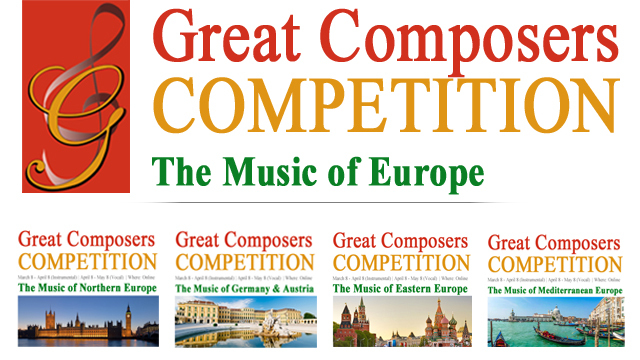 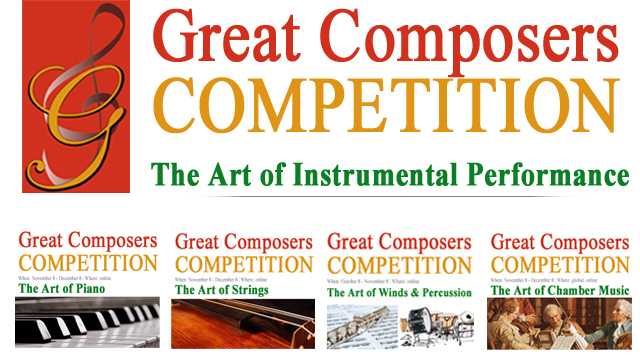 This competition is part of The Art of Instrumental Performance competition series. 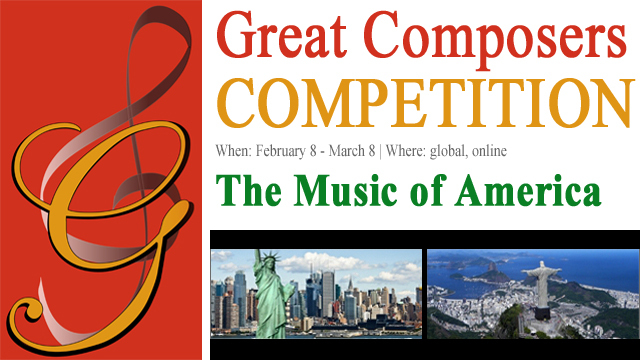 The Art of Piano is open to pianists of all nationalities and countries. 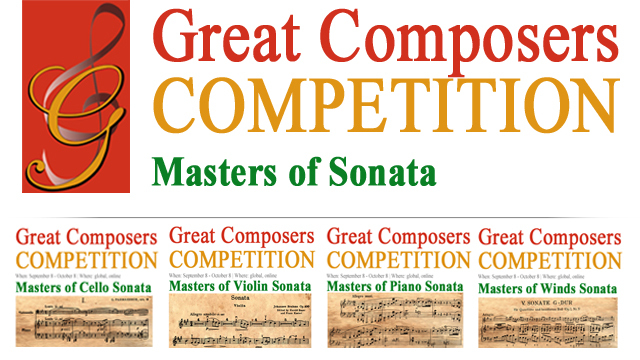 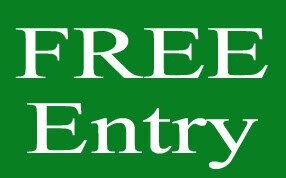 One piece (or one movement from concerto or sonata), free choice, from the baroque, classical, romantic or contemporary periods. 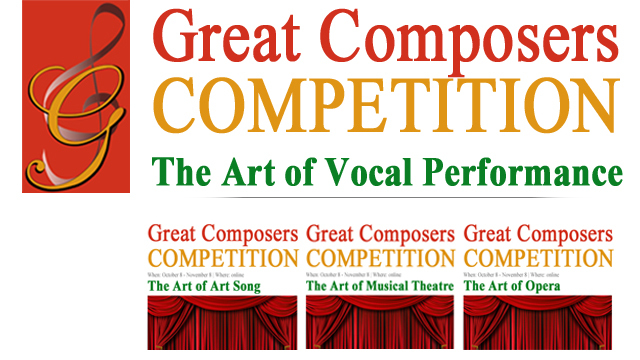 Transcriptions/Arrangements are acceptable. 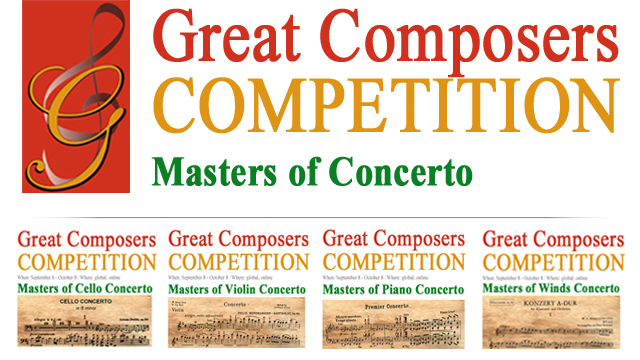 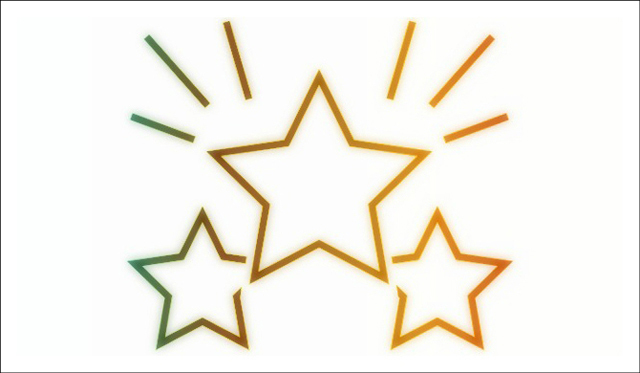 For example, a piece of music adapted for another instrument(s) than which it was originally composed. 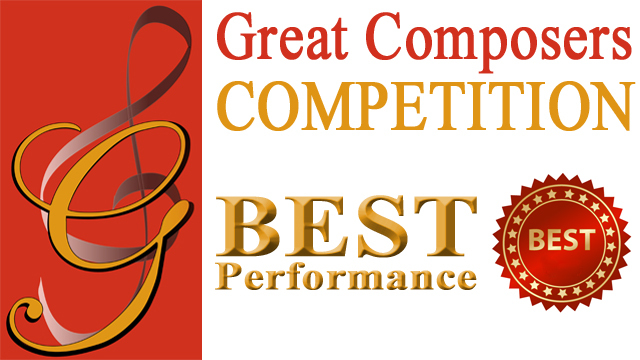 The performance should be solo or with orchestra.